Yes! I Want to Be Safe and Share Safety! 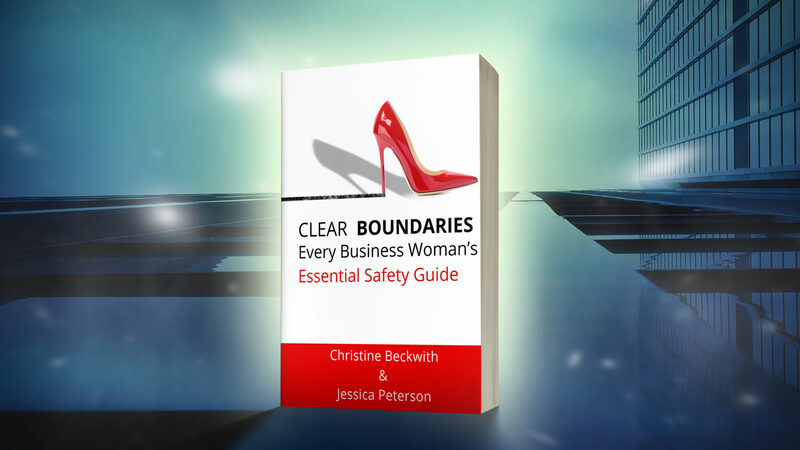 Click the button to register for the course and receive your copy of the Clear Boundaries book! Please choose this investment option if you have not yet purchased a copy of Clear Boundaries. This certification program is designed around the Clear Boundaries book and as such the book is required reading as part of the course. Investment breaks down to be $497 for the course and $19.99 for the book. Click the button to register for the course and will use your previously purchased copy of the Clear Boundaries book! Please choose this option ONLY if you have previously purchased a copy of the Clear Boundaries book and will use it during the training. This certification program is designed around the Clear Boundaries book and as such the book is required reading as part of the course. Click the button to register for the course. 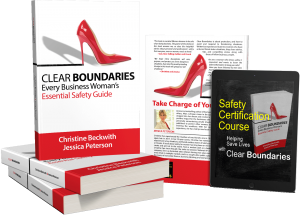 You will be contacted to arrange for an order of multiple copies of the Clear Boundaries book (at a discount) for your group to use for the certification course. Please choose this option ONLY if you will be offering the certification training to multiple people in your organization. 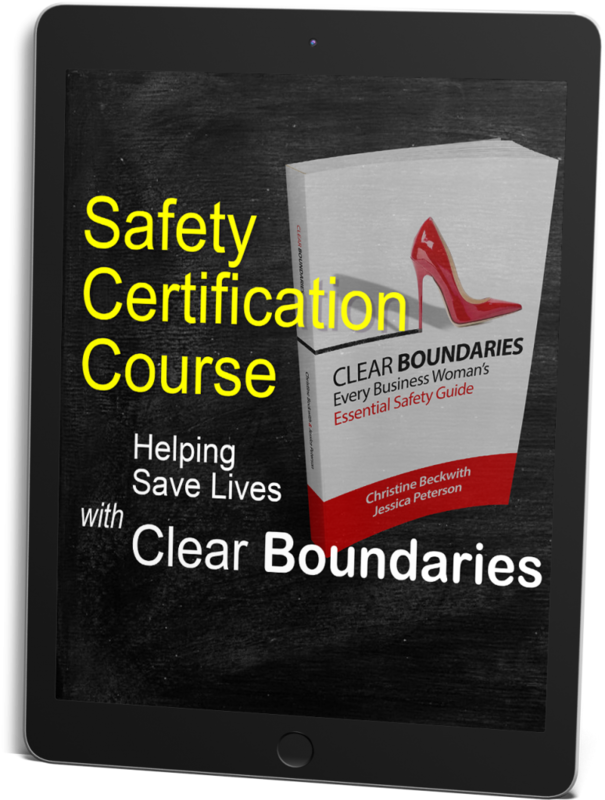 This certification program is designed around the Clear Boundaries book and as such the book is required reading as part of the course and each participant being certified is required to have their own copy of the book.